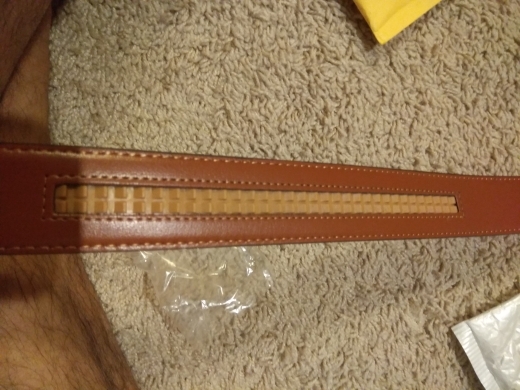 Great belt, the mechanism works great, and the leather is nice! Thank you. It came quickly. 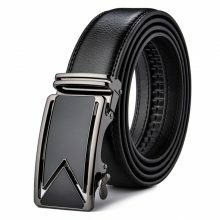 Very beautiful belt, take unequivocally! 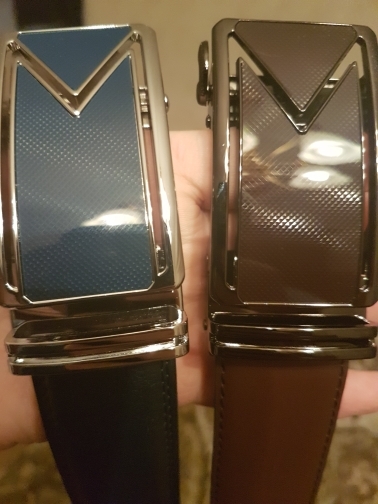 The quality is good, the buckle is excellent. I recommend the store. 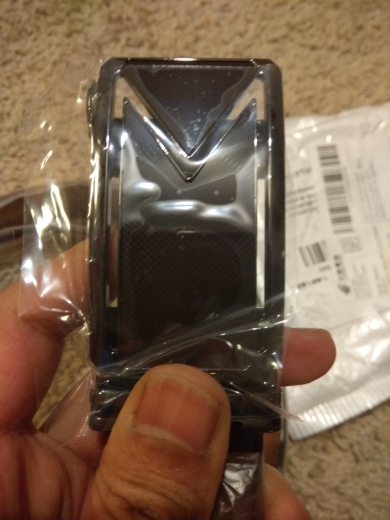 Very satisfied with the quality of the goods and service. 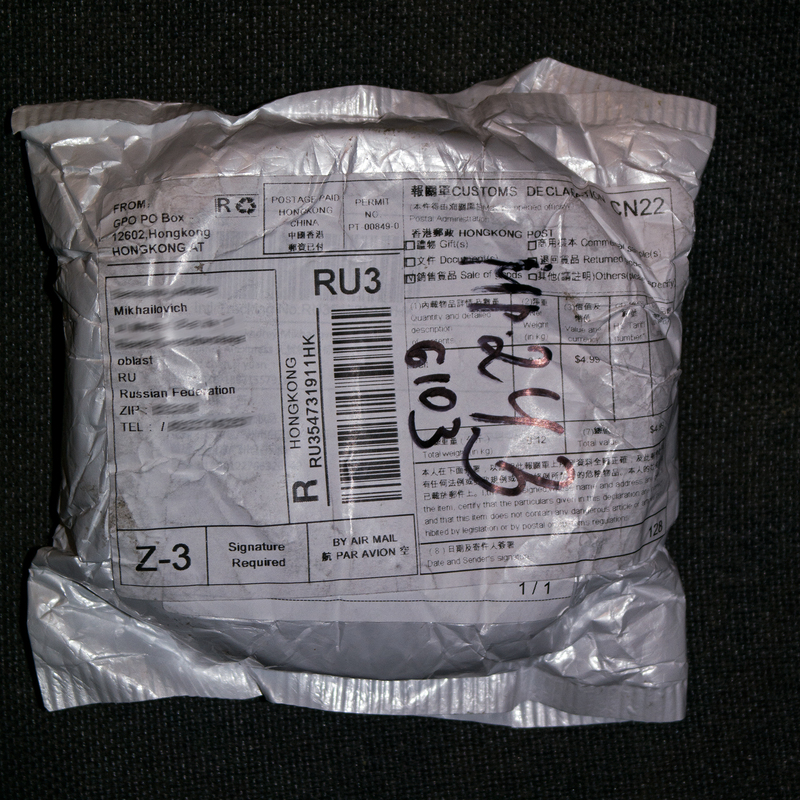 The parcel was received in samara russian federation two weeks after the order. The product corresponds to the description so the photo did not take. The price is good. Good store. I will order more. I recommend. Thank you, parcel received. Everything's fine. On all points, put 5 points. Success in business. With respect to you Yevgeny. 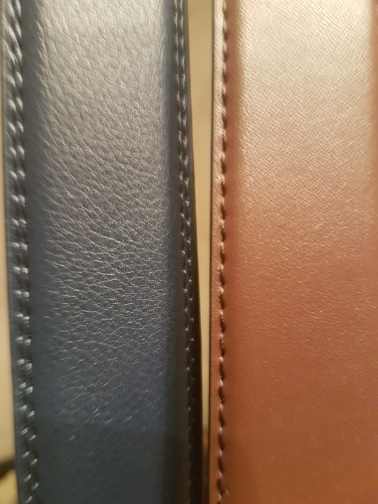 Good quality belt. I recommend! The parcel reached the sverdlovsk region in two weeks, the track was regularly tracked. Packed in a bag with a pup. 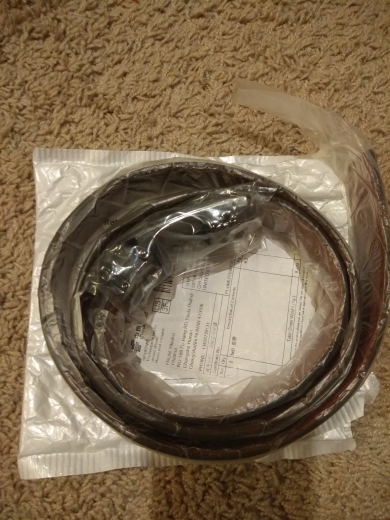 The belt itself was in polyethylene. The quality at first glance is excellent, then it will be visible. I recommend both the belt and the store. 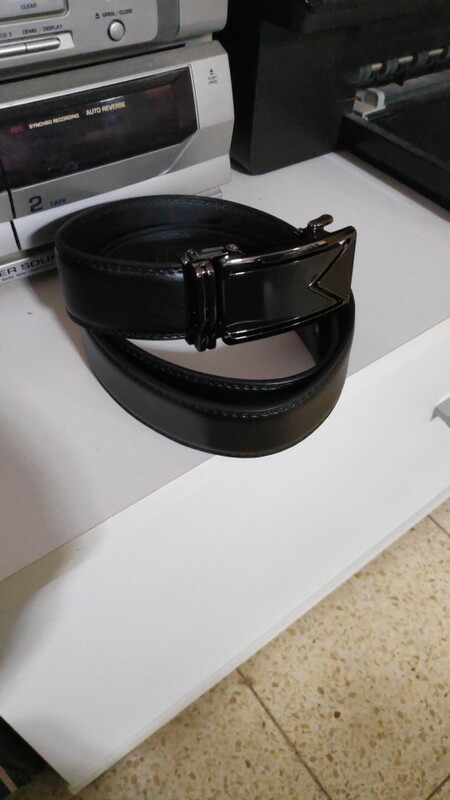 Many thanks, the belt is chic! Perfect quality. The real belt is better the on the picture! like k, arrive in Good condition, nicely erase EVERYTHING thank you. 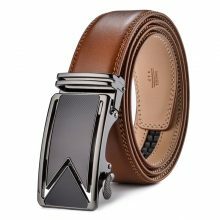 This is a fine belt. The leather seems sound—I guess the next couple of years will show if it is, but the buckle is brilliant. 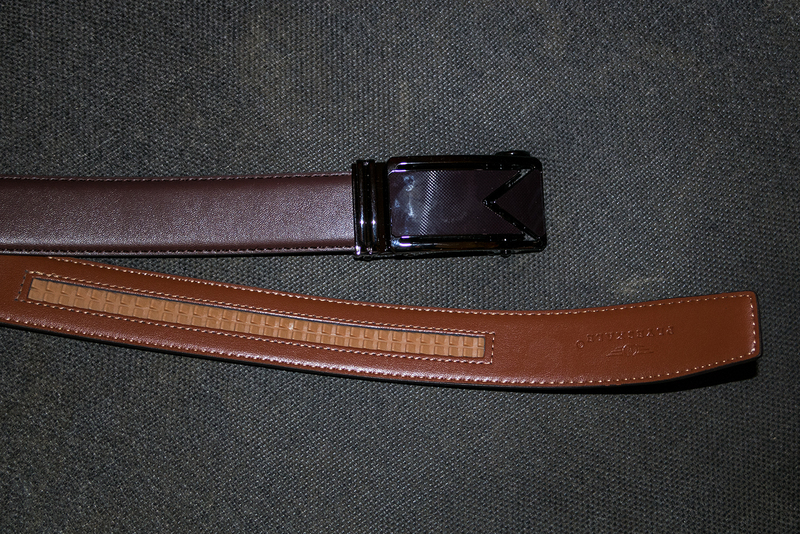 Possibly because of my shape, I find ordinary buckles are causing the straps to bend and fail at the buckle. 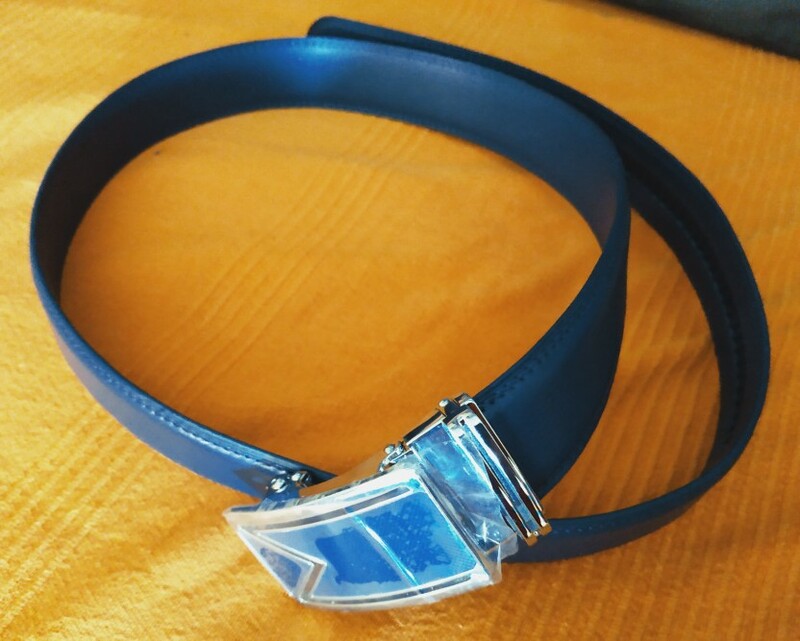 But with this belt the strap passes straight through the buckle with no bending and the possibility of the strap failing is significantly reduced. Delivery is too fast and speedy response. Things are as good as gold. I was positively impressed by this product. Looks good. Arrived earlier than expected.